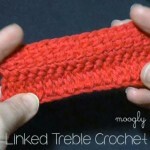 Since sharing the Linked Double Crochet and Linked Treble Crochet tutorials, I’ve been asked how to work them in the round. I’ve only seen one pattern where linked stitches were worked in rounds, and the joining technique to avoid a hole was rather difficult – despite practice I never could make it look good. 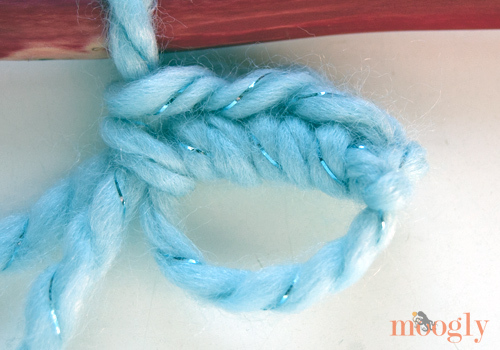 Luckily, it’s much easier to work linked stitches in spirals. Here’s how I do it. 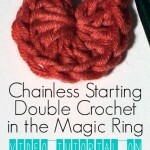 This video and photo tutorial was shot using Lion Brand Thick & Quick and a 10mm hook from Craftwich Creations. 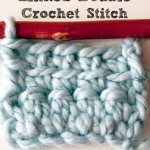 The stitch can be worked with any yarn and the appropriate hook size, with any number of stitches needed to create the pattern you’re working. To start, you can go with the Magic Circle, or your favorite method for starting to work in the round. Now it’s time to work the first stitch of Round 2. 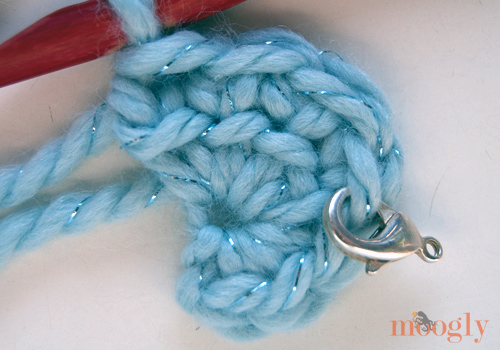 Remove the stitch marker, and go ahead and make a linked double right in the top of that first double crochet from Round 1. 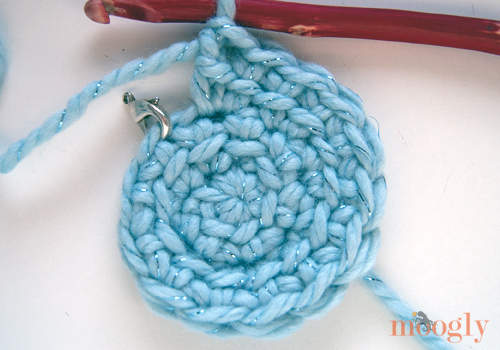 Replace the marker in this stitch – it’s the new first stitch of the round! From here, you’ll just keep working linked double crochets. Increasing in the standard way, you’ll add 10 (or 12, or whatever number you started with) stitches in each row. This will give you a flat spiral. 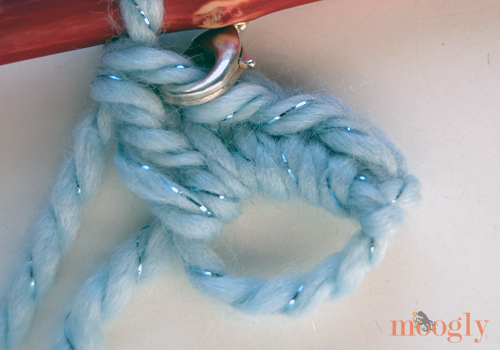 If the spiral is cupping, try adding more stitches in the ring at the beginning. If it’s ruffling, try adding less. 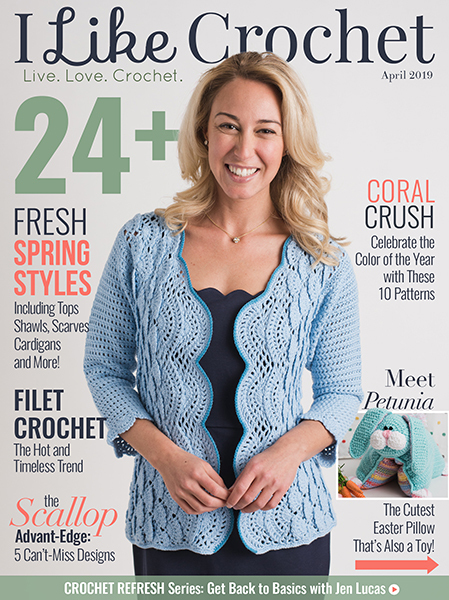 Crochet is an adventure! When it’s time to end the project, work a couple of shorter stitches until you can slip stitch and finish off. 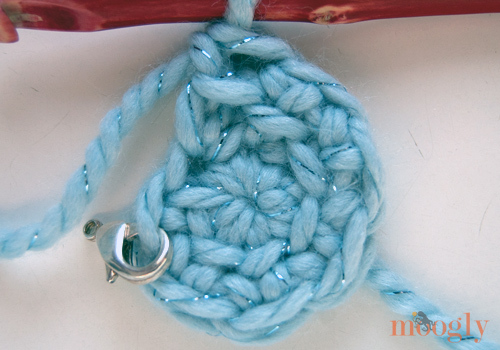 I hope this have given you an idea of how you can use linked stitches to work circular or in the round projects, without any gaps. It’s a fun technique to play with, and very inspiring I think! I have a couple of fun ideas percolating for sure! That’s an interesting question! It does add that horizontal line, so that’s something to think about. It also might be tricky to use for small details. But for the big pieces, like bodies, it might work! This is lovely; can’t wait to try it. Hey, Tamara! 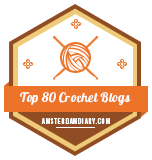 I wasn’t quite sure what a linked double crochet was so I went back and checked your previous post and man is that cool! I love this! I like to do Amiguruimi but hate the holes and hate waiting for it to be done, this might be a fun way to cheat and get it done faster without the big holes. I will have to try it. Thanks for teaching us! 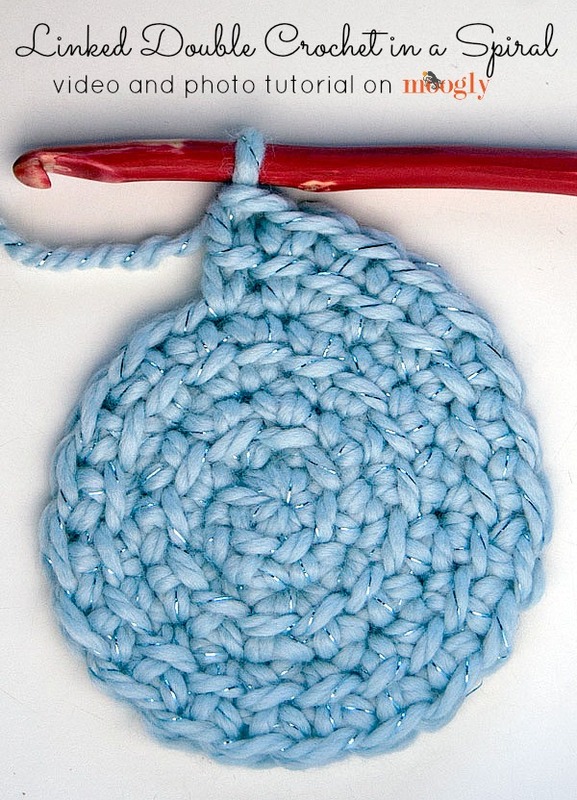 I’ve been experimenting using this stitch in an amigurumi toy and it has great potential in shaping. I used it in rounds that were half ldc and half sc and it gave a nice subtle curve making a nice belly. and I’m covering the lines with a belly patch but I kinda like them too. Great to hear, thank you Autumn! Thanks Gale! To finish off you’ll want to make a series of shorter sts – a couple hdc, sc, then a sl st. It’s not invisible, but it is the best way to bring that line back down to meet the previous row. So, I was a little unclear about the reasoning of LDCs. 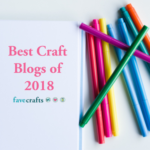 But all it took was a quick read of your December 18 blog to answer my questions. What a great stitch! I can see using it a thousand ways just for starters. Thanks so much. Now must get back to reading the rest of your blog! Greedily looking forward to more, more, more! 😀 Thanks so much Maddy! Im a little confused about what a “linked” dc is. Are you referring to the fact that the piece is done in a spiral, rather than in concentric rounds? 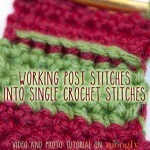 I LOVE learning new stitches and am always grateful to watch a tutorial. 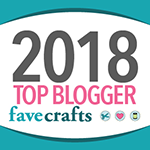 I watch the linked double crochet spiral but was not understanding the stitch so I searched out your linked double crochet tutorial and am now on my way! Thank you so much for showing us this stitch! I’m so glad it helped, thank you Joy! 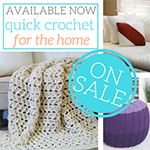 I’ve never liked double crochet because of the spacing between the stitches and the floppiness it has. 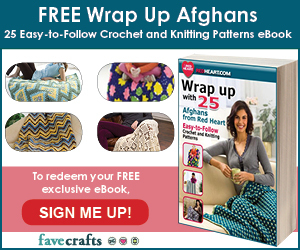 This is a great stitch for making toasty afghans. Thanks! 😀 I’m so glad you like it! Thank you Kim! Thank you so much for this! Regarding finishing the spiral, where should I start using shorter stitches to even it out? My last 1-2 rows, maybe or a few stitches away from completing my last row? Usually just a couple stitches before the end of the last round. Then sl st and seamless join to the first couple stitches (so you’ll go “over” in stitch count, but it makes a nice ending!). Thank you for this awesome tutorial. I just have one question. How do you do a decrease with this method?